Located in Whitstable, nr Canterbury, Kent. 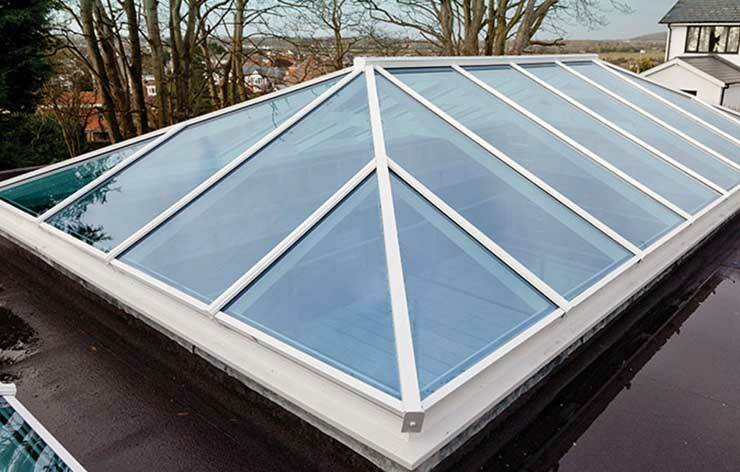 We supply and instal superior built Roof Lanterns and Skylights. 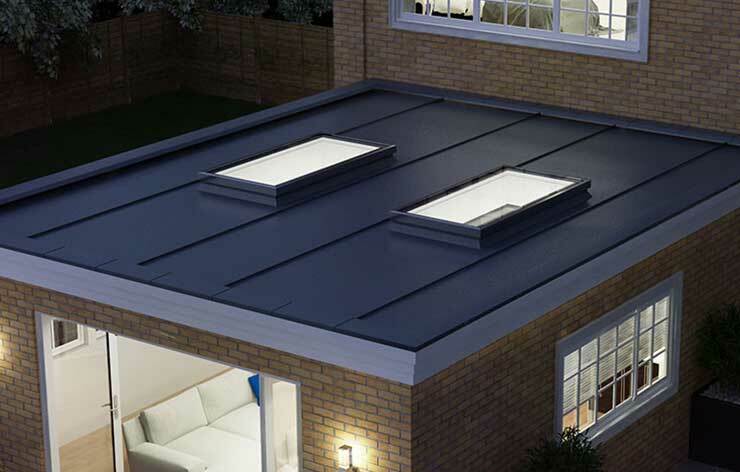 The roof lights we offer provide the very latest in thermal efficiency as well as quality within their design and build keeping your roof water tight and secure. 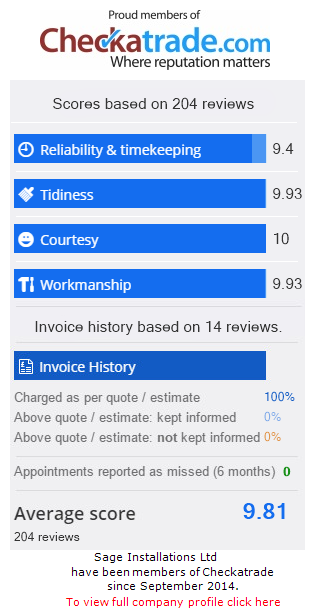 We offer the ultimate way to benefit from seeing more sky in your home. No longer feel closed in by large flat ceilings! Available in clean white, grey or black styles with no boss or hoods, you benefit from supreme aerial views both day and night.